Dr. Teresa Cattin (pictured) - who I’d heard about for years before meeting her, and always in rather glowing terms – is in my opinion New Zealand’s best cosmetic physician, and a top-notch woman to boot. A Medical Practitioner (MSc, MBBCh, FRNZCGP, FNZCAM) and a member of the Appearance Medicine Society of Australasia, she is also the owner of FaceWorks Clinic in Albany, Auckland, which has just shifted into rather gorgeous new premises. Incredibly serene but with just the right amount of comfort thrown in for good measure, it is a true reflection of the professionalism and warmth you experience when you meet Teresa, making it a true “beauty destination” worthy of a mention. 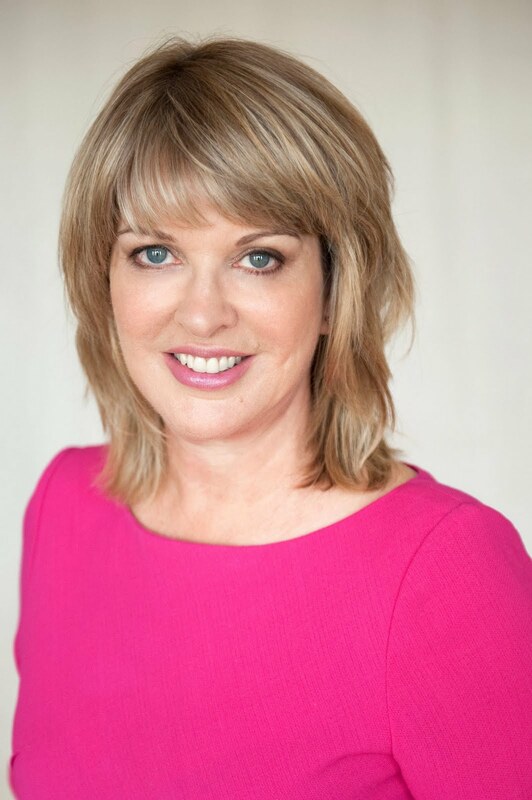 As well as being president of the New Zealand College of Appearance Medicine, Teresa is a national trainer in Botox Cosmetic and Juvéderm, training other doctors in New Zealand and Australia. Needless to say, she is a clearly a woman who knows who stuff when it comes to needles and ant-ageing, and recently traveled to India – and soon to Paris – to share her incredible wealth of knowledge. But back to the new clinic, which is as private as they come. It’s set back from the road on Apollo Drive as well as being purpose built for absolute discretion – you enter and exit on opposing sides of reception, for starters. It’s also spacious with just the right mix of great magazines and good coffee to make you want to hang around, and chill you about before the needles come into play!